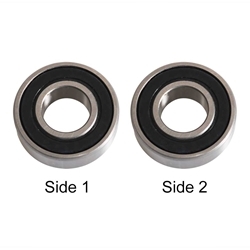 Superior Electric SE 635ZZ Replacement Ball Bearings are brand new, low-priced and premium quality bearings that can replace various tool parts. 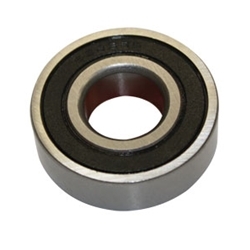 These bearings can be used in a wide range of machines for variety of applications. 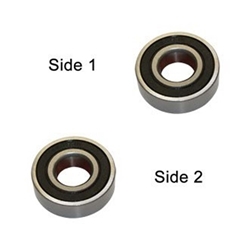 Superior Electric SE 635-2RS Replacement Ball Bearings are brand new, low-priced and premium quality bearings that can replace various tool parts. These bearings can be used in a wide range of machines for variety of applications. Superior Electric SE 6301-RS Replacement Ball Bearings are brand new, low-priced and premium quality bearings that can replace Bosch. Specific model for compatibility can be seen below. 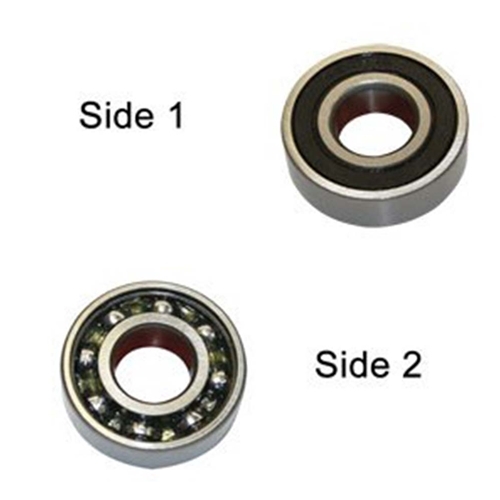 These bearings can be used in a wide range of machines for variety of applications. Superior Electric SE 6301ZZ Replacement Ball Bearings are brand new, low-priced and premium quality bearings that can replace Bosch 1610900015. These bearings can be used in a wide range of Electrical Hammers, including "Demolition Hammers" and "Brute Hammers", among many other tools and applications. Superior Electric SE 6300ZZ Replacement Ball Bearing. 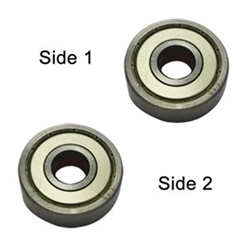 Superior Electric SE 6302ZZ Replacement Ball Bearing.